The First and Most COMPLETE Mazdaspeed3 BCS Ever Built, Period. The GrimmSpeed BCS is designed to work with your factory computer (requires tuning). It will not reduce the life of your factory computer because it is designed to draw the same amount of power as the factory BCS but flows better and reacts faster. It plugs in and requires no splicing or soldering of resistors. 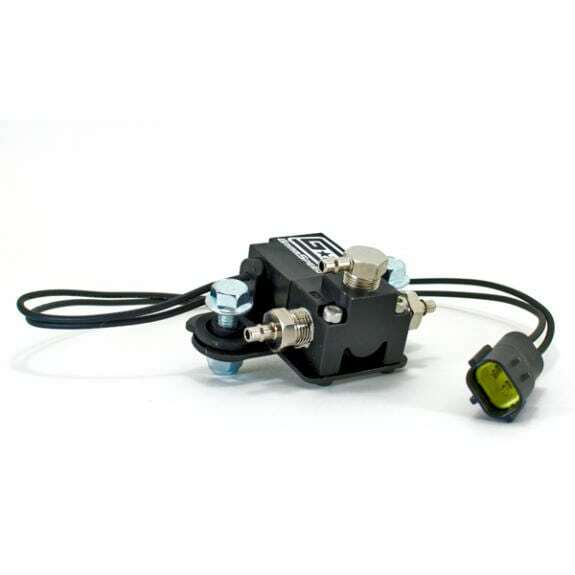 With the included bracket you can bolt it in, plug in the connector, and start tuning for fast boost response, increased boost pressure and free up lots of power. Planning on returning the car to stock? Just reverse installation. Why run an Electronic BCS over a Manual Boost Controller? 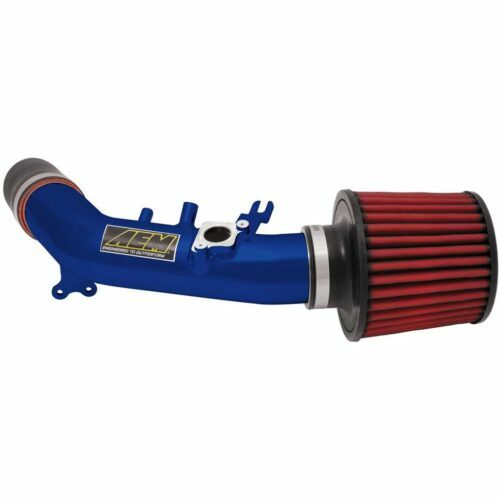 A MBC allows you to run higher than stock boost levels by preventing the wastegate from opening at its rated pressure. It does a great job at this but if boost is available under the MBC setting it will give you that full boost. So for instance, you set your MBC to 18psi because from 3000-6000rpm that’s what you want. But then say you get detonation with 18psi when you are at 7000rpm unless you are below 16psi. 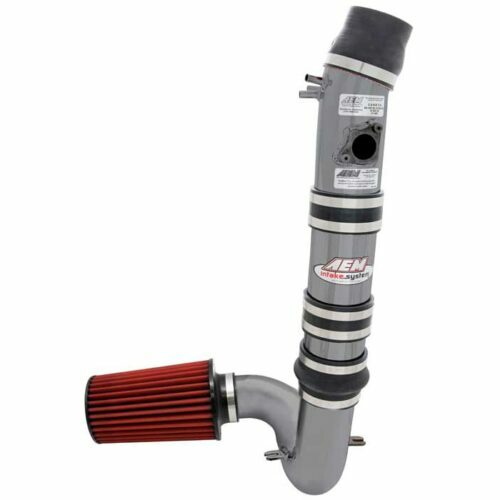 With a MBC, you do not have this control so you are forced to run 16psi through the entire rev range. With an electronic boost controller you could run 18psi from 3000-6000 and 16psi at 7000rpm because you can tune the boost map in the ECU which will allow you to run the maximum amount of boost at every given rpm. This gives you more power throughout the range and better control. Revolutionizing the boost solenoid market, we have created model specific install brackets that allow you to directly fit our Boost Solenoid into your Mazdaspeed3 for a factory fit. No more Zip-tying! 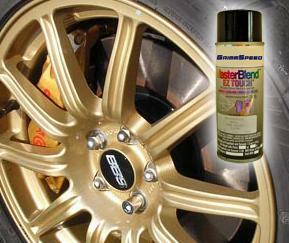 We give you the factory fitment you have been waiting for. Also new to the Mazda boost solenoid market, we have used ultra low-profile hose fittings to keep the unit as small and clean as possible. The hose fittings are nickel plated brass so you don’t have to worry about them snapping off like the plastic hose fittings! Specifically designed by GrimmSpeed to work safely with the factory Mazda ECU (requires tuning) and to reliably handle the vibrations and temperatures of your engine bay! The only direct “bolt in” design for the Mazdaspeed3. Direct bolt in mounting bracket and hardware included!